My latest CD release, an instrumental album of songs I have grown up with in church. Some old and some not so old. 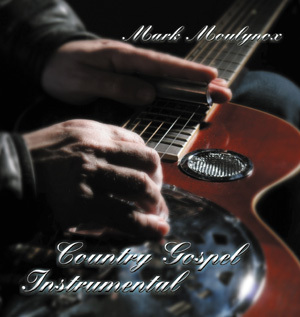 I enjoyed playing these songs on guitar, banjo, pedal steel and resophonic guitar (Dobro). I hope you enjoy listening to them. I also hope these songs have special meaning for you as you recall the lyrics. Special thanks to Peter Shurley for his fine fiddle playing and his valuable time in recording and mixing. Copyright © 2019 Mark Moulynox: Musician, Teacher, and Song Writer. All Rights Reserved.